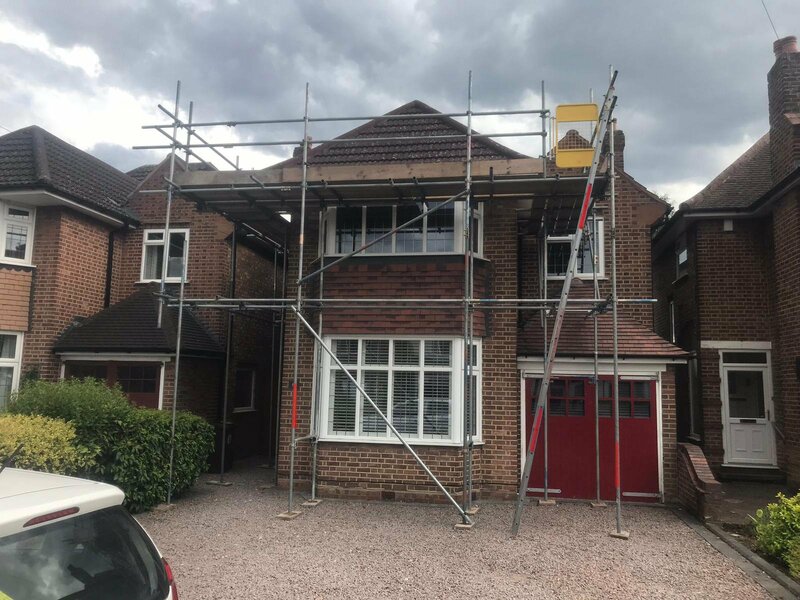 At AJD Scaffolding we provide any type of commercial scaffolding in the Birmingham, Solihull and Midlands area. Ranging from the small simple projects to the more complicated, we cover it all. We can design and implement a system that works for you and your business. 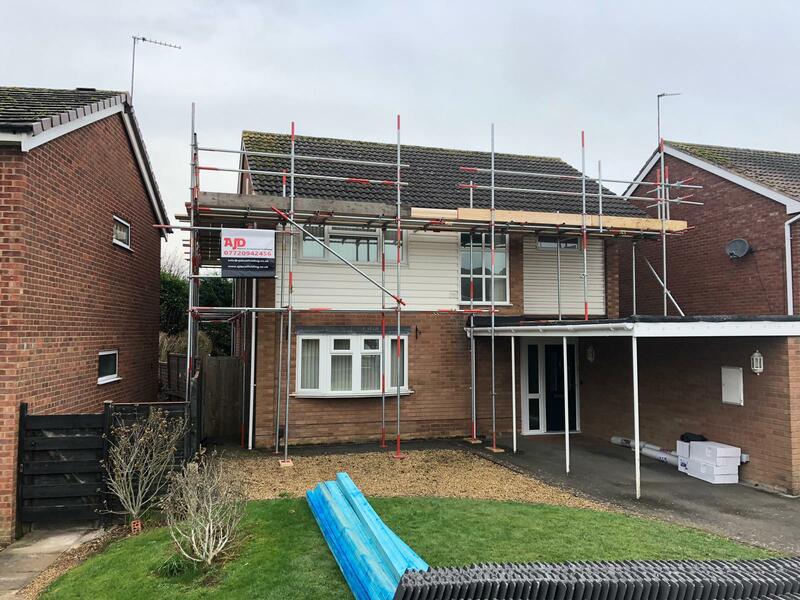 We provide an efficient and professional service from design stage to dismantling the scaffolding. 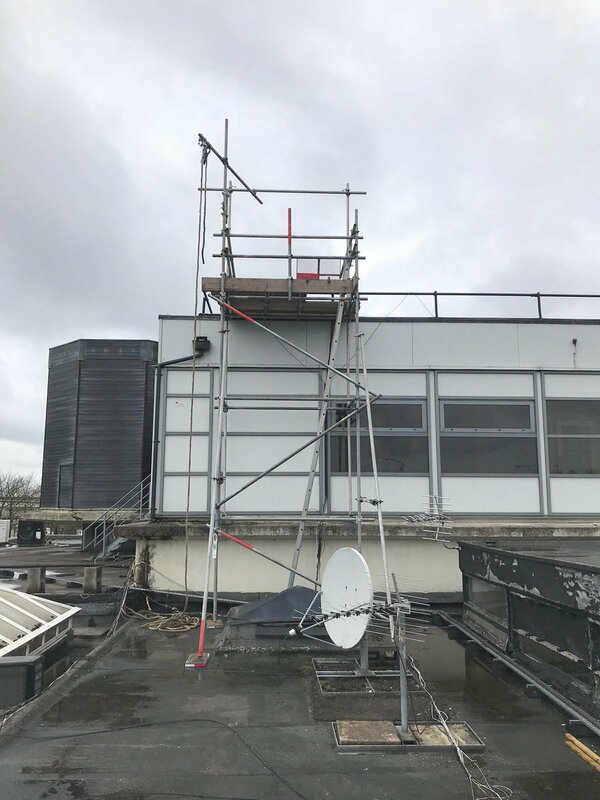 The Safety of the project is always our top priority, we conduct regular inspections and maintenance checks, including risk assessments to further guarantee the safety of our on-site scaffolding projects. 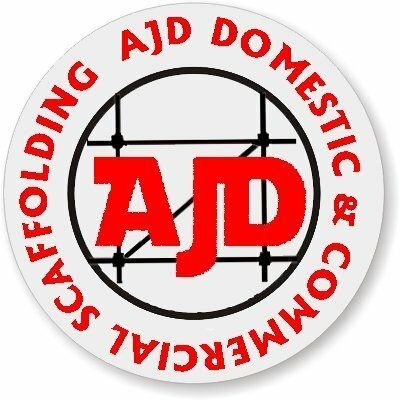 AJD are committed to providing quality and value to our many clients in the construction industry. 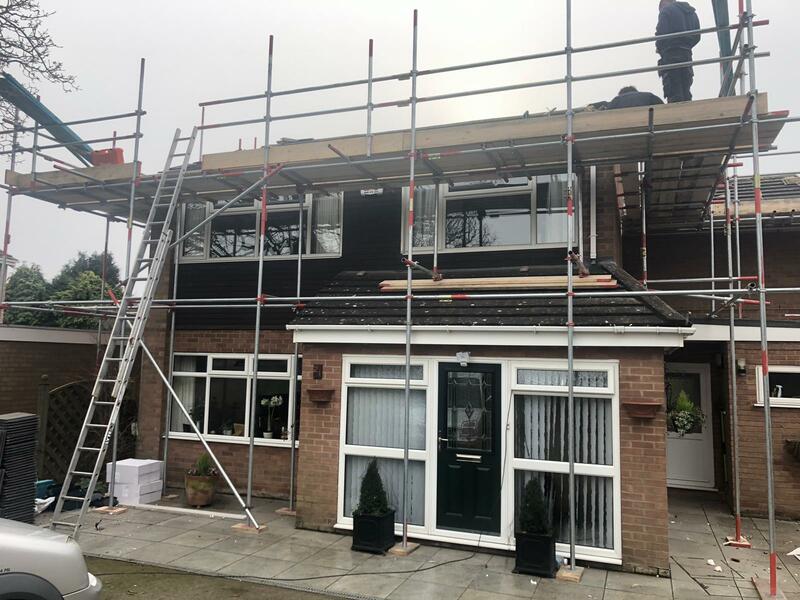 A high level of attention to detail means that our works on site run smoothly enabling your project to run equally to plan. 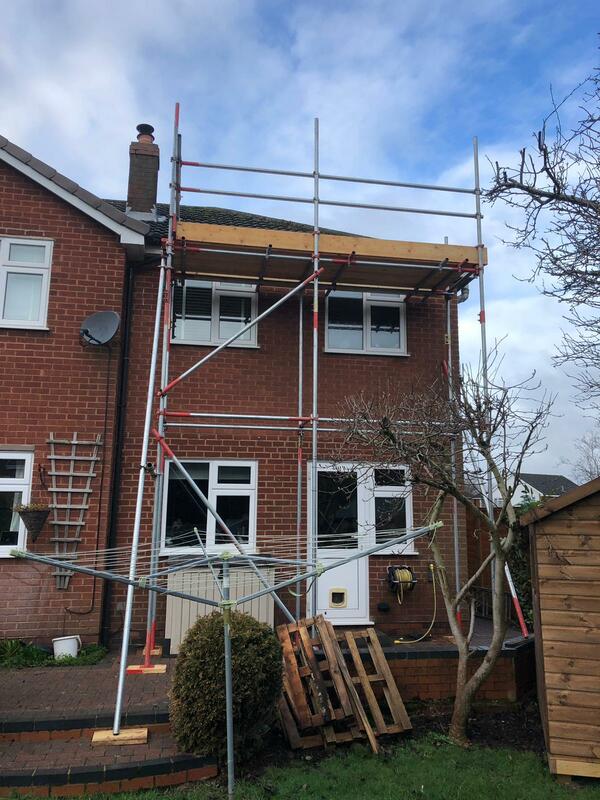 Our scaffolders are CITB, CISRS trained and possess Powered Access Licenses. 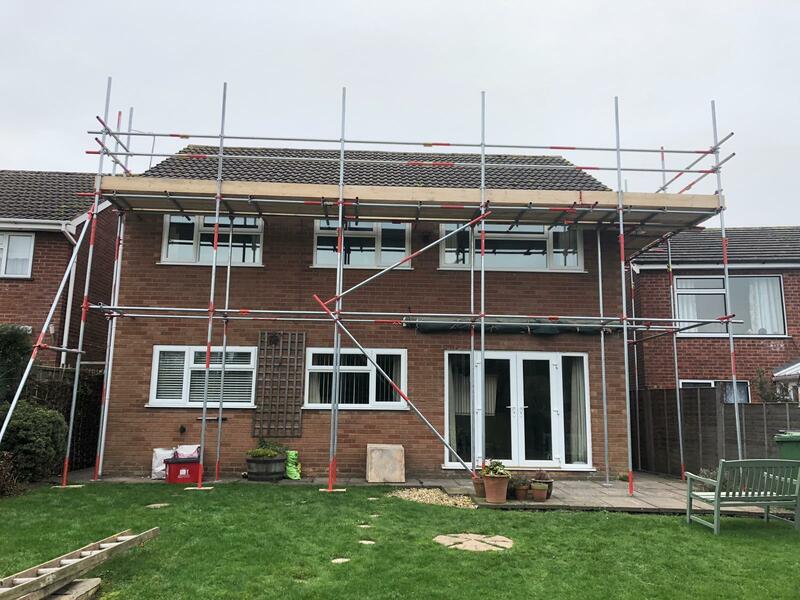 All works are carried out in accordance with the relevant regulations. 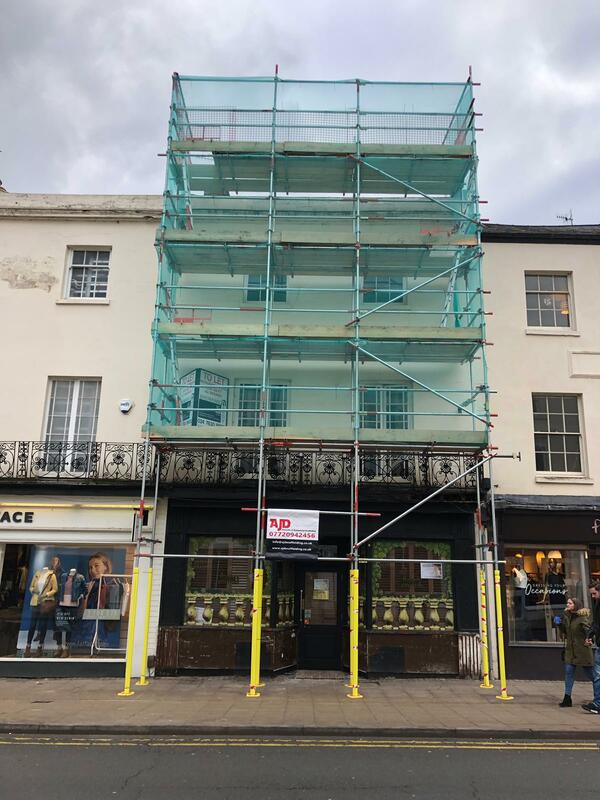 AJD provides commercial scaffolding to businesses in Birmingham, Solihull, Coventry and the surrounding Midlands areas. 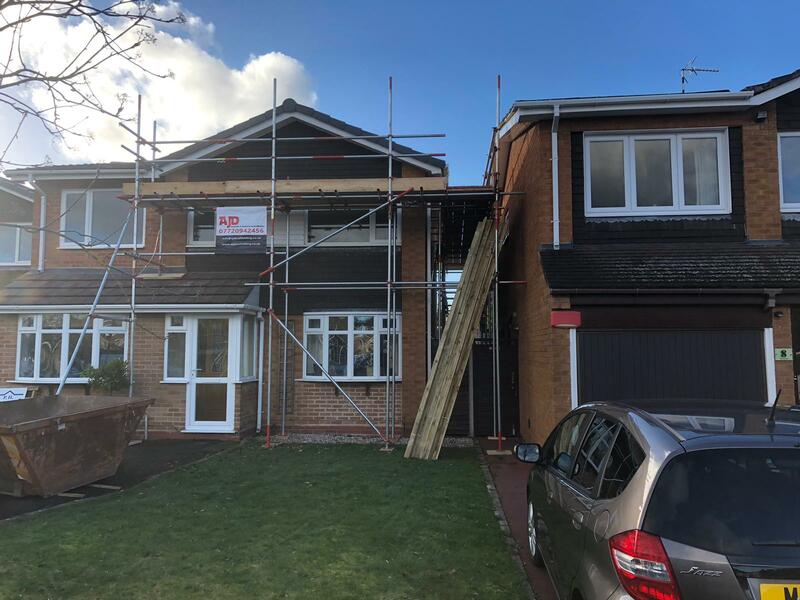 To find out more information about Domestic Scaffolding then click the button below. We have included some of our frequently asked questions but please do get in contact with us if you need more information. 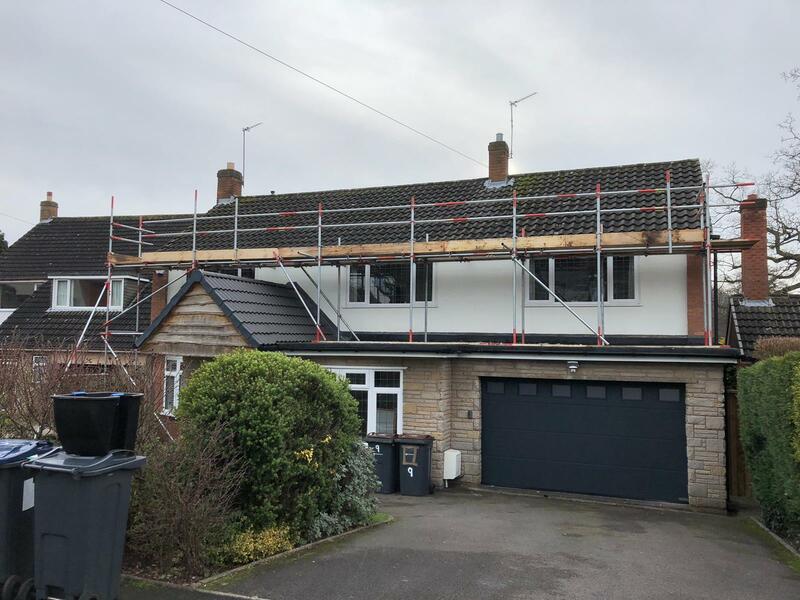 It all depends on the size and height of the commercial scaffolding structure you require. 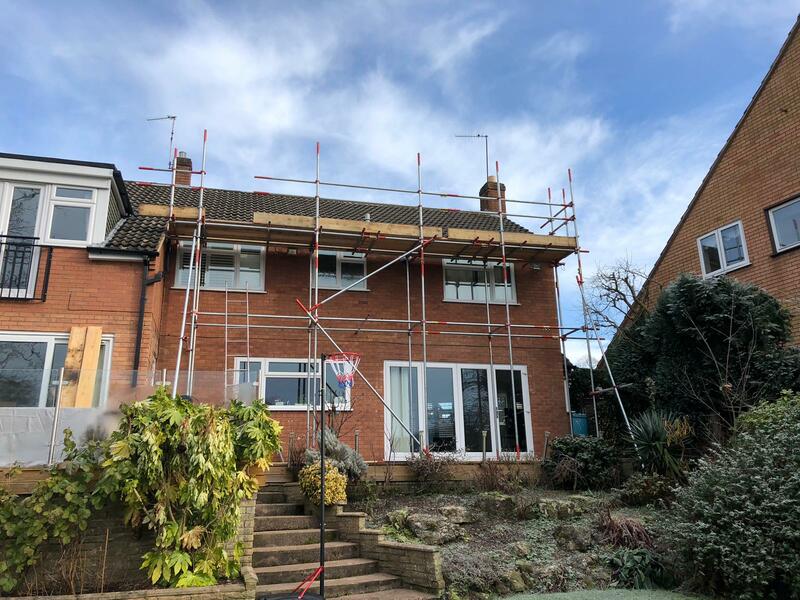 How long can I rent the scaffold for? 4 weeks is the standard hire term, longer periods are available at an ongoing weekly hire charge. 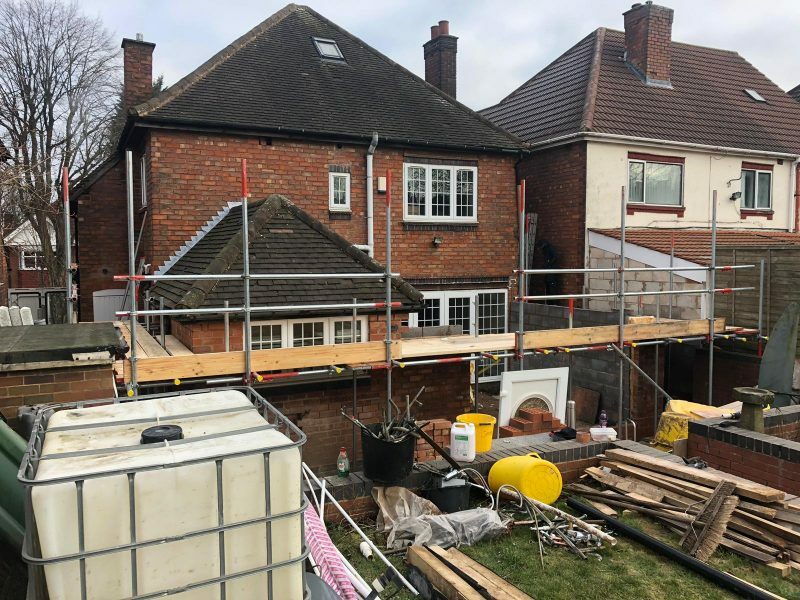 How much does a scaffolding quotation cost? No cost at all. It’s free and there’s absolutely no obligation. 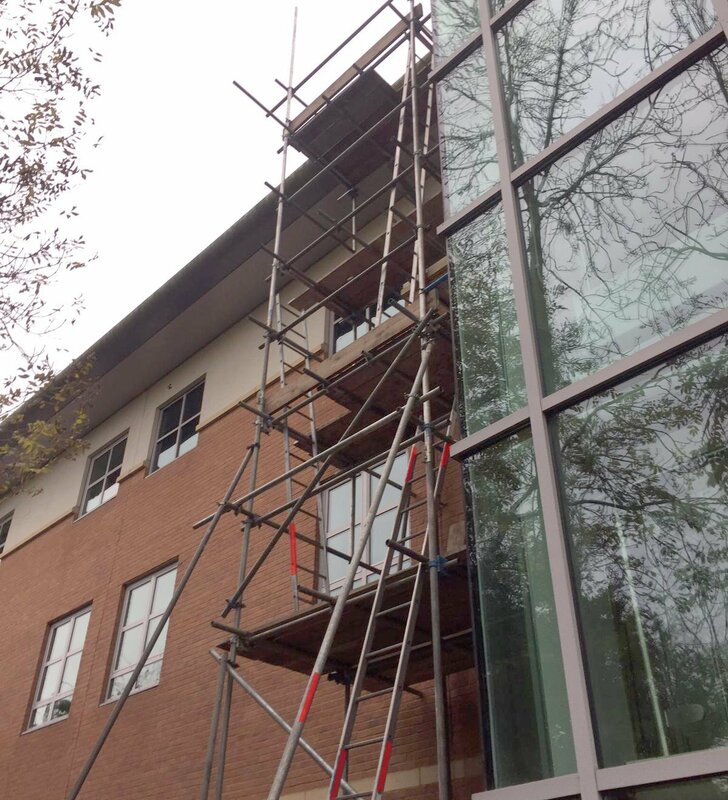 Only if the scaffolding occupies a footpath or road. 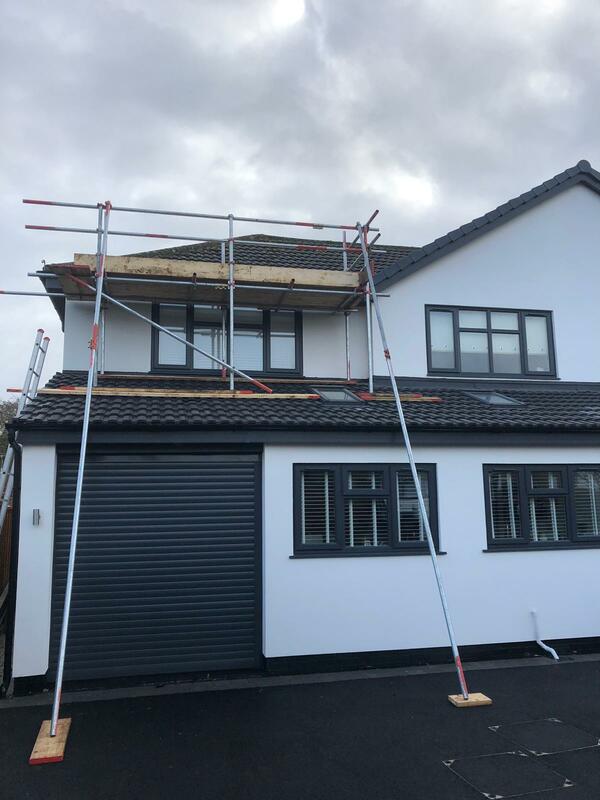 But don’t worry, we arrange for any permit needed, this is discussed prior to the rental and is noted on the quotation. 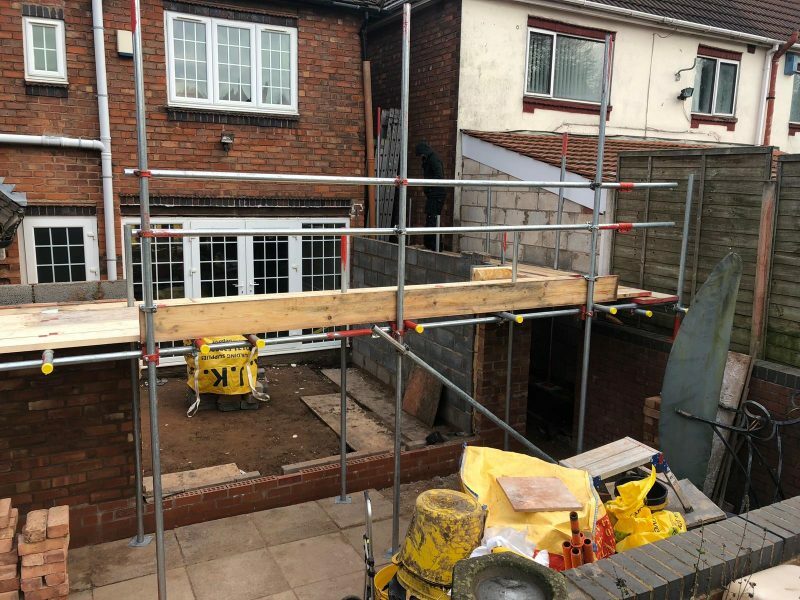 Payment is required when the scaffold is erected. 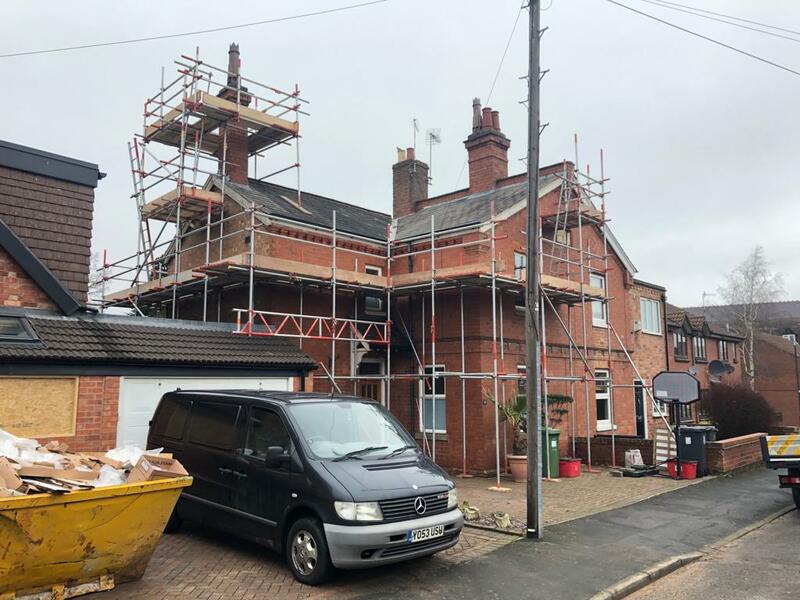 We are a experienced team of professionals, AJD Commercial & Domestic Scaffolding are ready to provide an affordable and reliable scaffolding hire service in Birmingham and the surrounding Midlands area.